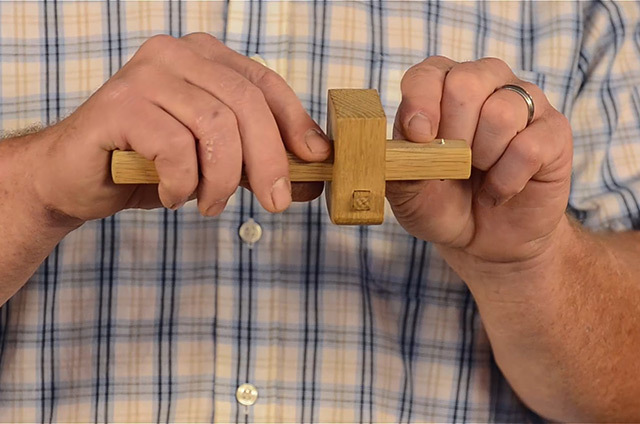 CLASS DESCRIPTION: Spend two days with Will Myers making a bunch of essential woodworking hand tools to fill your tool chest! Students will make a traditional joiner’s mallet, a cutting marking gauge, a metal try square, and a traditional bench hook. See class details below. Come spend two fun days with hand tool woodworking expert Will Myers, building some fundamental hand tools to fill your tool chest! 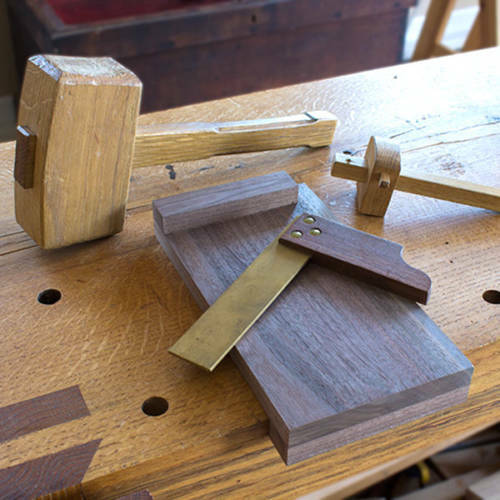 Students will work with Will to make a traditional & sturdy joiner’s mallet, a cutting gauge with a french wedge, a brass & walnut try square, and a traditional bench hook. 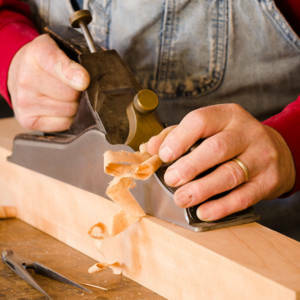 This class is a great compliment to our other tool making classes: “Make Workbench Hand Tools with Bill Anderson“, “Make a Dovetail Saw & Tenon Saw with Tom Calisto“, “Make an 18th Century Panel Saw with Tom Calisto“, and some handplane making classes coming up soon. 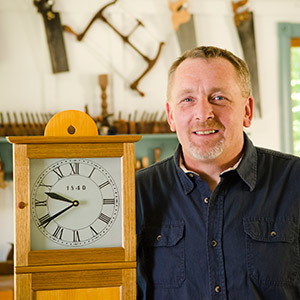 Will Myers is an expert furniture maker from North Carolina, who specializes in building reproduction furniture with historical hand tools. 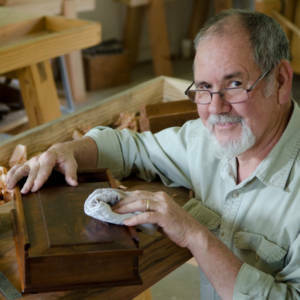 Will is featured in the best-selling DVD “Building the Portable Moravian Workbench with Will Myers” and on the PBS TV show “The Woodwright’s Shop“. He also teaches woodworking classes at Roy Underhill’s “Woodwright’s School”. The material fee for this class is $45, and is payable to the instructor before or on the day of the class.